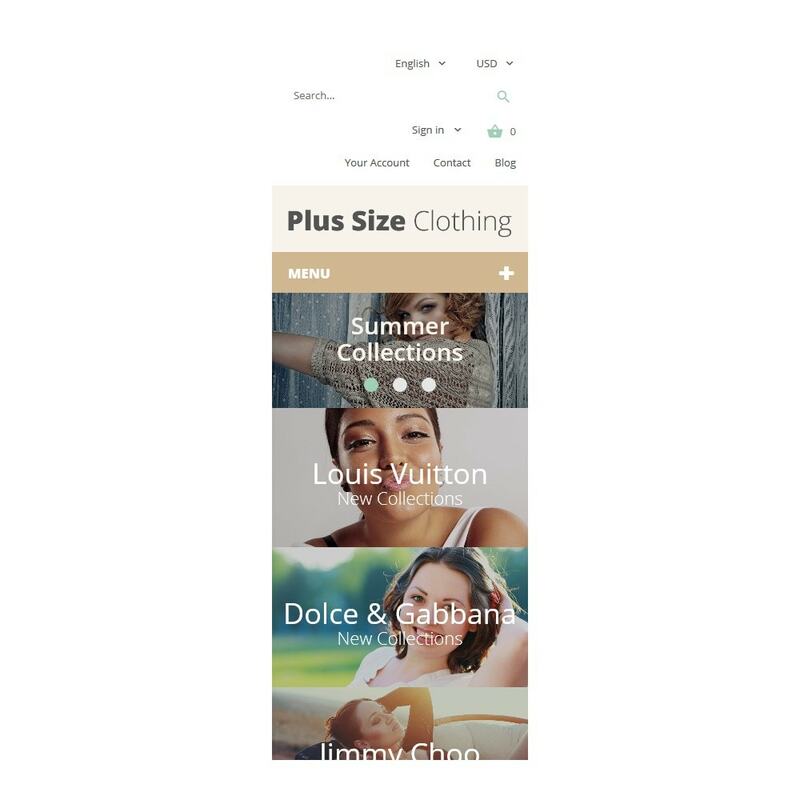 This designer boutique PrestaShop theme boasts a visually rich layout optimized for mobile shopping experience. To engage customers, it makes use of large, retina-ready images in a modern slider and banners. Blocks with the about info and latest news are also flavored with a parallax effect for a dynamic feel. Offerings are compactly shown in a carousel and supplied with a quick view option. The latter enables buyers to check more product details in a pop-up on the same page. Thanks to a color and font switcher, a few clicks are enough to experiment with the website palette and typography. Moreover, the theme utilizes a lazy load technique to optimize the page loading process of your site. 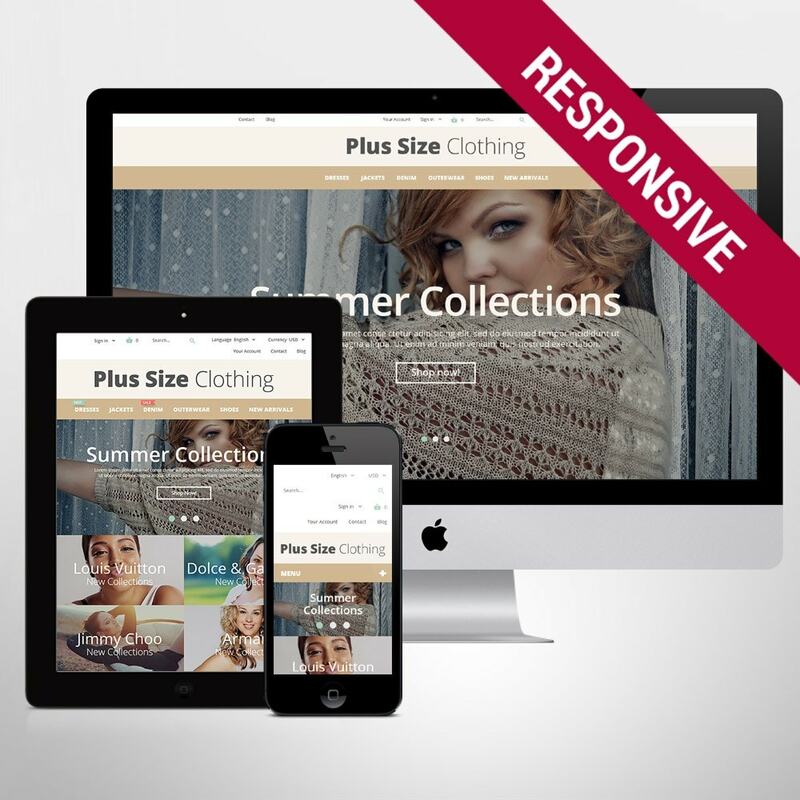 This responsive PrestaShop theme offers a stylish design for fashion, beauty, gifts, and jewelry stores. 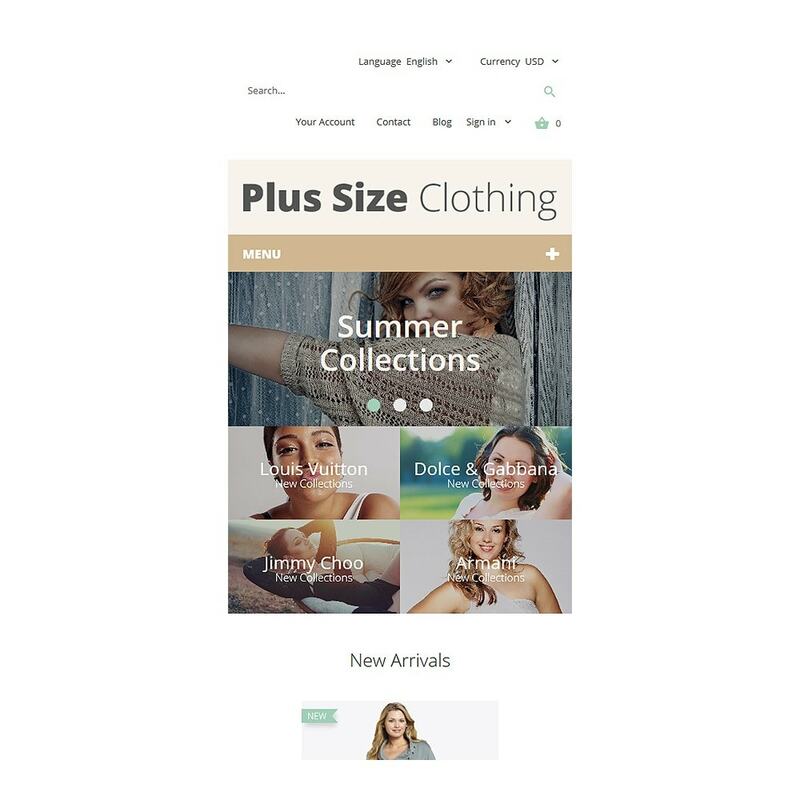 Asiko è un Tema PrestaShop per Fashion Store pulito e minimalista. Sarà la soluzione ideale per qualsiasi sito e-commerce che richiede una migliore usabilità. Il tema è completamente responsivo, SEO-friendly e con compatibilità cross browser.